You can support our work by buying a gift membership for someone you love. Our gift membership lasts a whole year and keeps on giving! If you would like to purchase multiple gift memberships it may be quicker to give our team a call on 01786 594 130 as our checkout can only process one gift membership payment at a time. Giving a gift membership helps us to achieve our vision of diverse communities and countryside that are rich in bumblebees and colourful wildflowers, supporting a diversity of wildlife and habitats for everyone to enjoy. 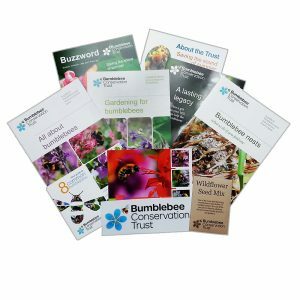 Each pack contains a stunning selection of factsheets, postcards, a bee identification guide, a pack of bee-friendly wildflower seeds and a car sticker. The children’s packs include a few extra treats to get them excited about bumblebees and activities for them to complete. In addition there is an amazing children’s poster for their wall with loads of interesting facts about bumblebees. 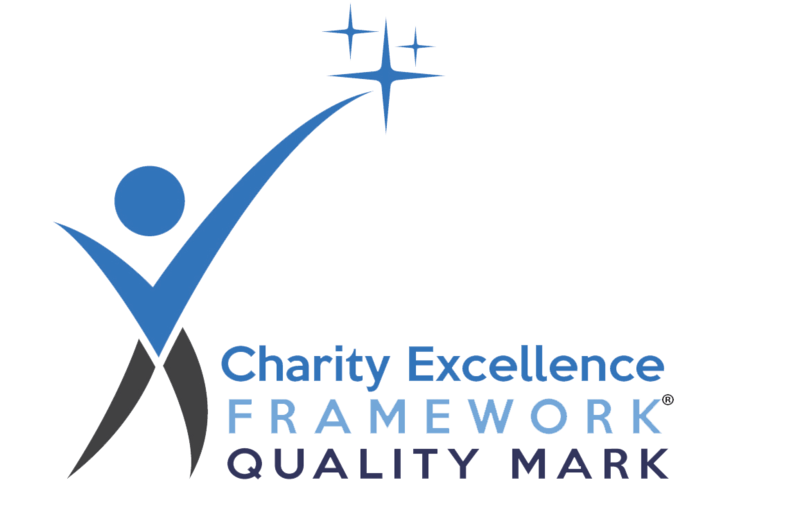 Tell us where you would like us to send the membership and what special message you would like to include. If you are purchasing a Gift Membership please remember to complete the recipients details. We need this information so that the recipient can receive their membership magazine which is posted 3 times a year. It’s really easy, buy your gift membership online or print this gift membership form and return it to us with a cheque made payable to ‘Bumblebee Conservation Trust’. Our address is Bumblebee Conservation Trust, Beta Centre, Stirling University Innovation Park, Stirling, FK9 4NF.